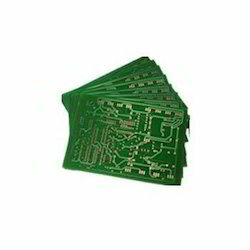 Being a well-established organization, we are offering PCB Assembly. We have team of experts for procurement of high-quality low-cost electronic components while rendering this PCB manufacturing service. Our assembly this passes on several tests before dispatching to customers in order to assure its flawlessness. Customers can avail this assembly in various specifications at nominal rates. Meticulous assembly backed by highly skilled professionals and process. Comprehensive & multi-stage QC process ensures consistent quality and high production yield. 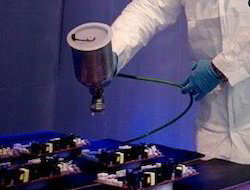 Emphasis on material/ Kit verification to minimize in-process delays, rejects & reworks. Quality control test equipment backed by a highly skilled test engineering team. Support for BGA Reworks, BGA Re balling, Chip on Board (COB) Assembly. Cable glands are useful in all types of electrical power, control,Instrumentation data and telecommunications cables. These cable glands are used as a sealing or termination devices to make sure that the characteristics of the enclosure which the cable enters can be maintained adequately. Cable glands are made of various plastics, steel, brass or aluminum and can be customised as per the requirement. Framed SMT stencils are laser-cut solder paste stencils permanently mounted in a stencil frame using a mesh border to tightly stretch the stencil foil taut in the frame. Framed stencils are designed for high volume screen printing on printed circuit boards. Framed SMT stencils have smooth aperture walls and can be used for 16 Mil pitch and below and for Micro BGA's. argus designs and manufactures Aluminum enclosures for electronics. We can provide boxes customised to your needs including drilling, milling, threading, printing and adding cable glands. 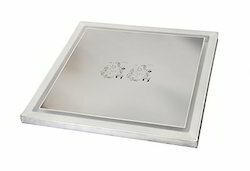 we employ the latest manufacturing technology, using diecasting, extrusions and sheet aluminum to create our modern range of highly versatile enclosures. 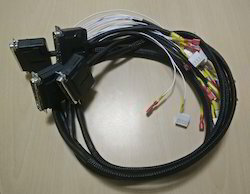 Cable harnesses provide a compact way to bind numerous associated wires and cables into a cable harness to make them better secured against the adverse effects of vibrations, abrasions, and moisture. Our capabilities include sheet metal fabrication, backplane assembly, system integration, cable assembly, full systems test supporting sub-system and full system integration requirements. Our solutions are enhanced through a global supply chain and support services both of which are aimed at optimizing flexibility and cost-containment across all operations. 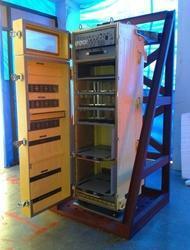 we supply a range of rack, sub-rack and chassis systems to house revenue-generating products. Precision sheet metal sub-rack and chassis systems integrates into standard or custom indoor & outdoor enclosures. Looking for Electronic assemblies ?